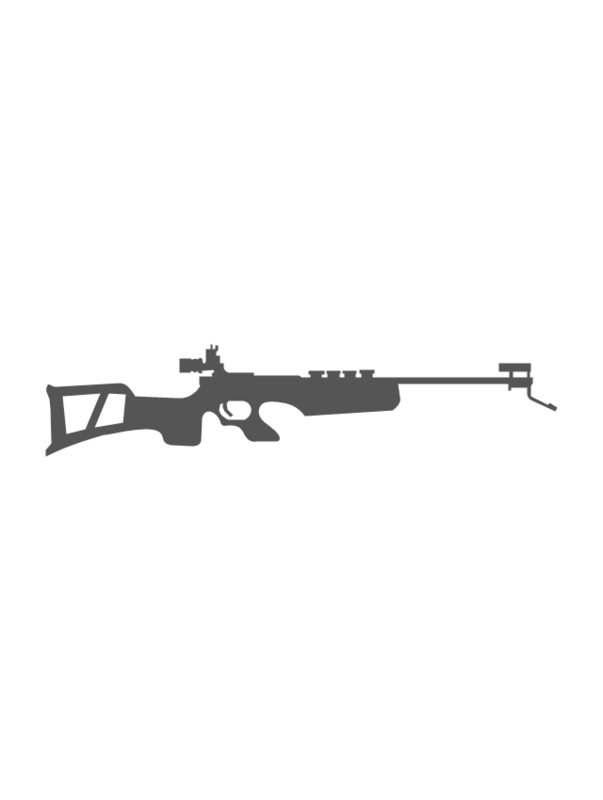 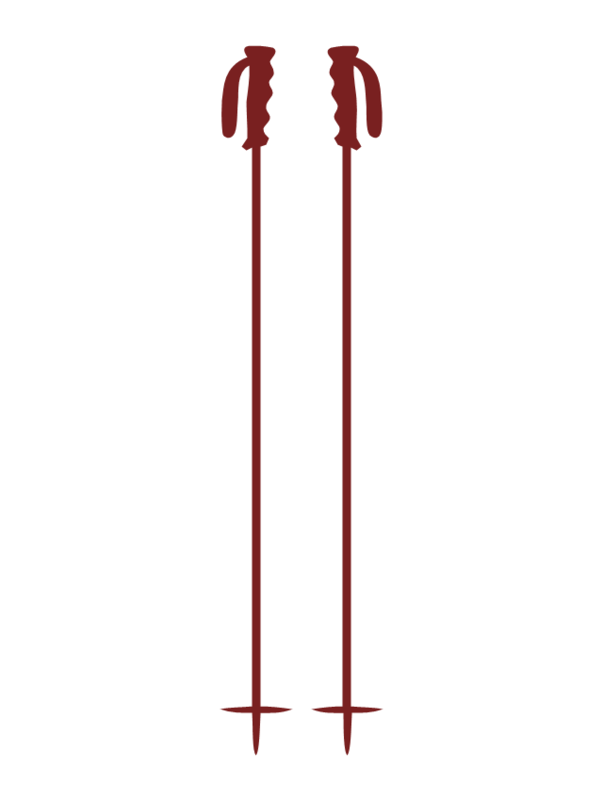 The vector stencils library "Winter Olympics pictograms" contains 29 pictograms and silhouettes: Olympic rings, Olympic torch, medal pedestal, gold medal, silver medal, bronze medal, medals with ribbon, skis, ski poles, biathlon rifle, snowboard, ski goggles, ski gloves, ice hockey helmet, hockey stick, hockey puck, ice hockey skates, ice skates, luge, bobsleigh sled, curling stone, mountains, snowflake, fir-tree, ski lift. 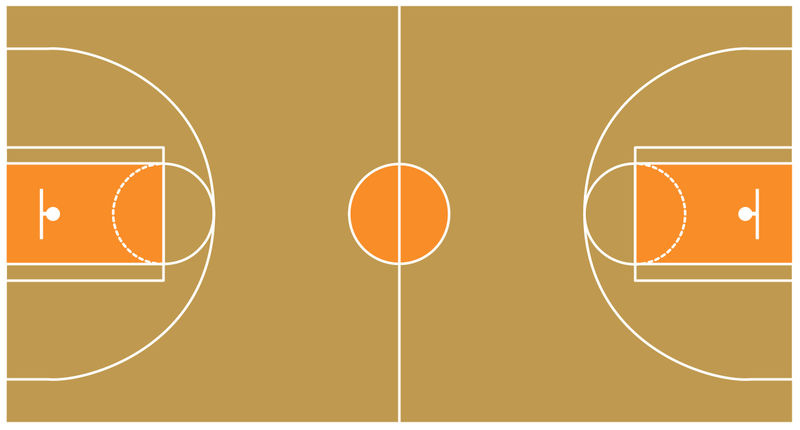 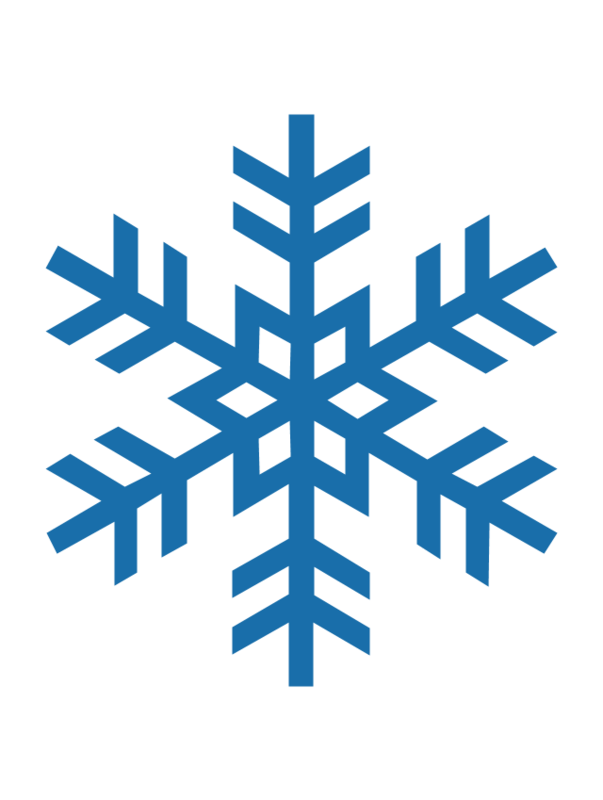 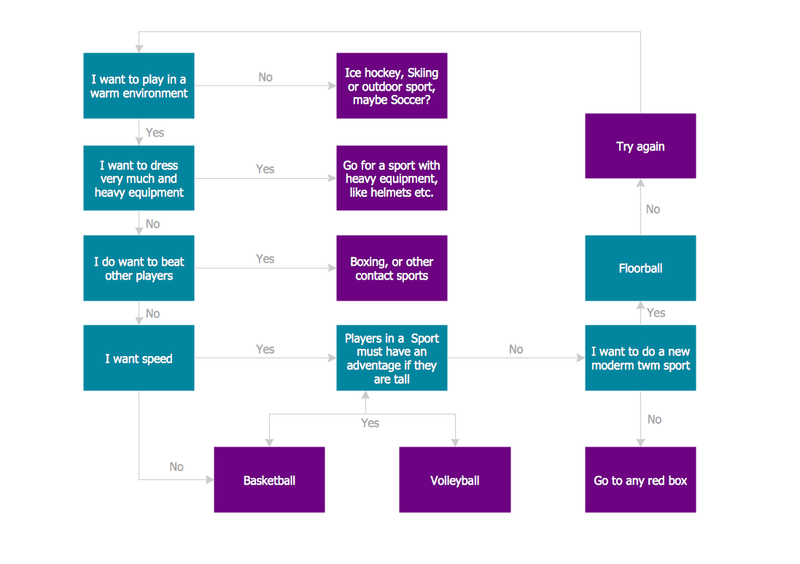 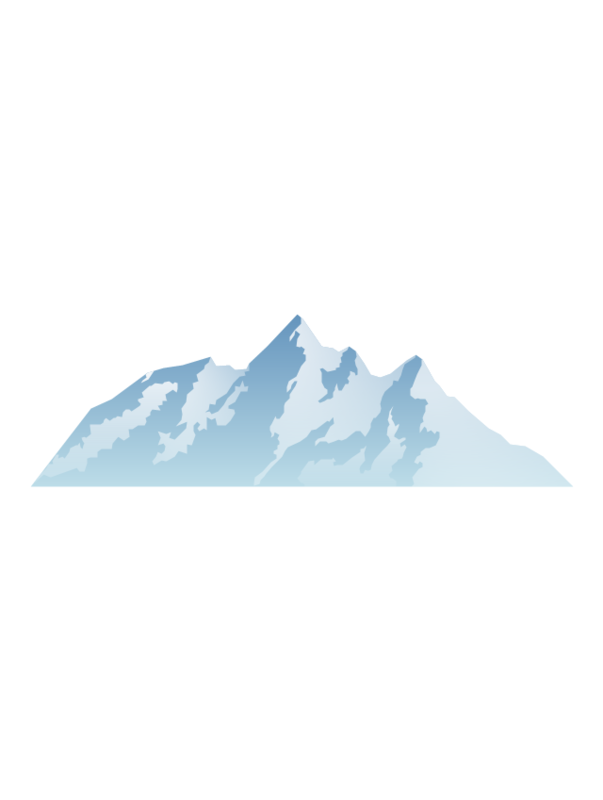 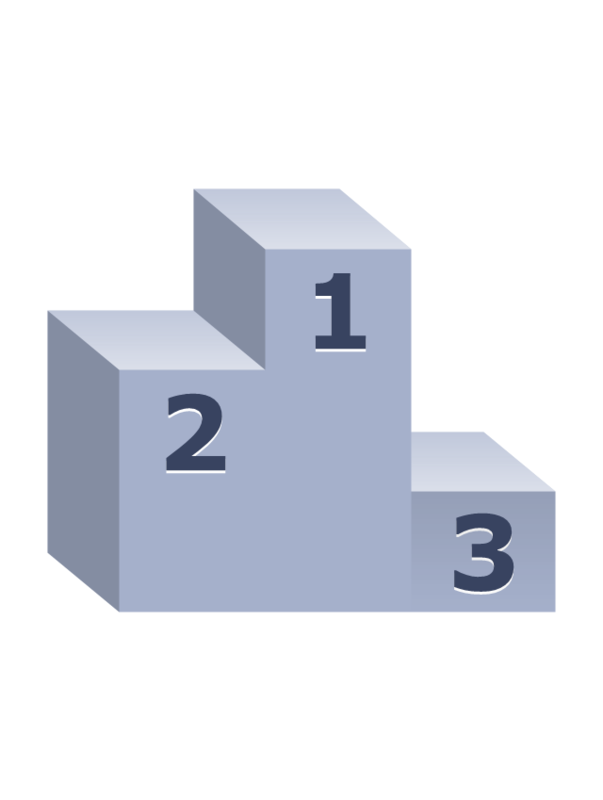 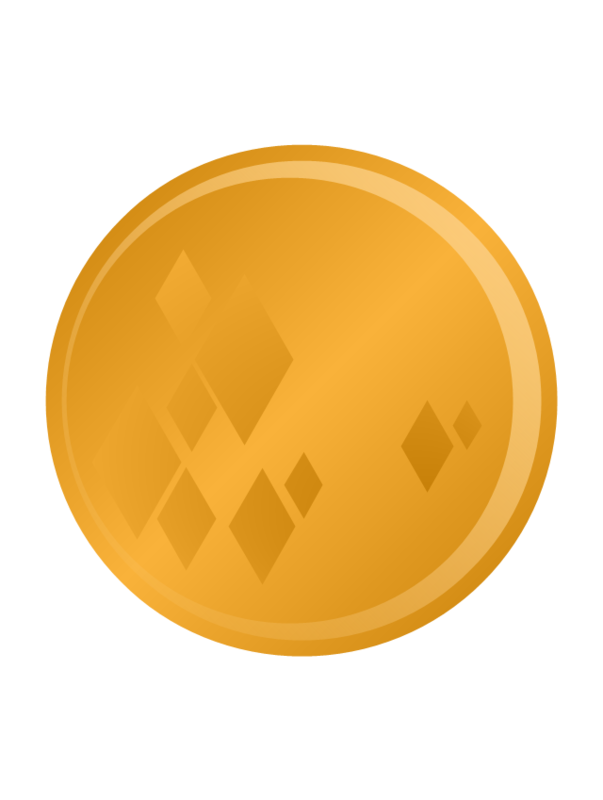 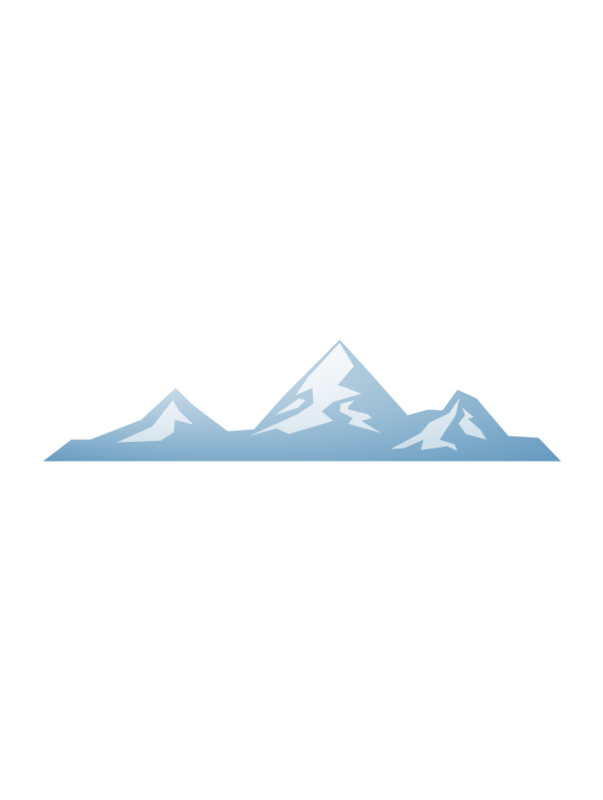 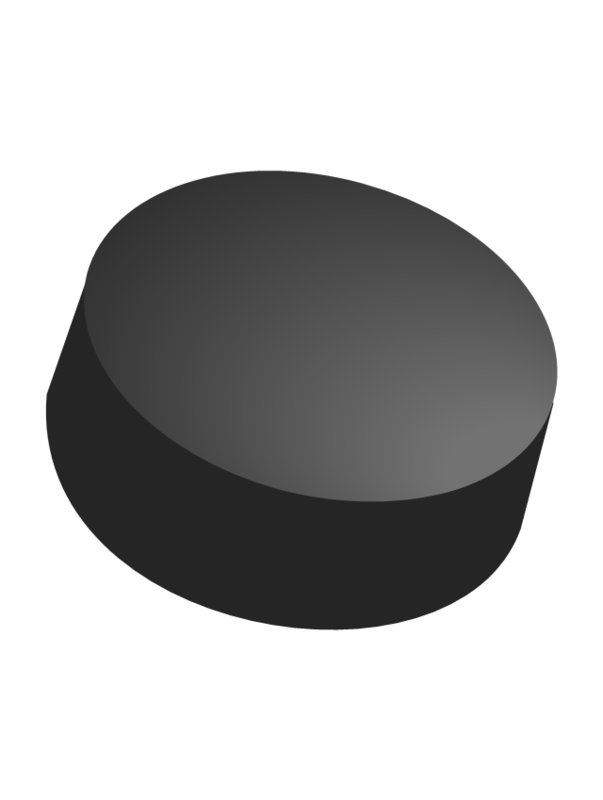 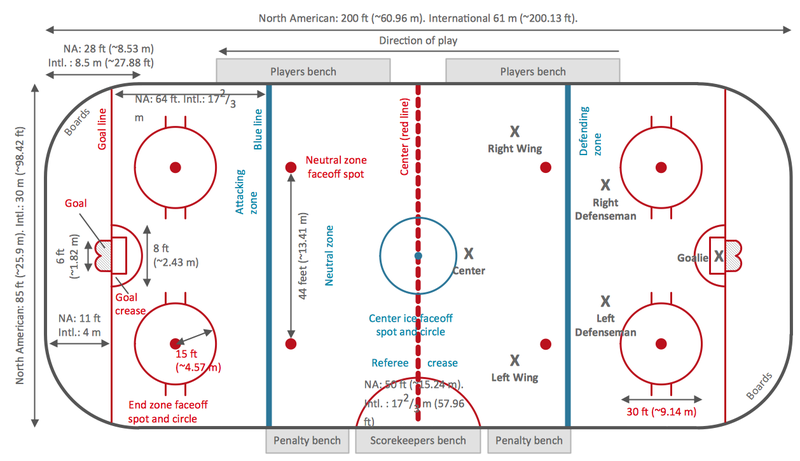 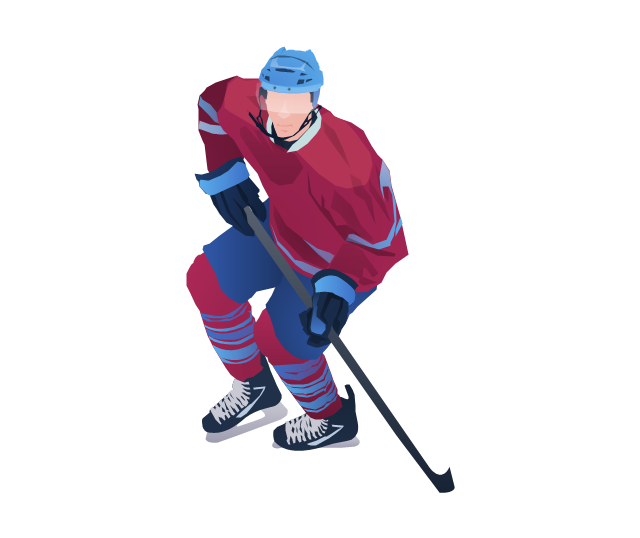 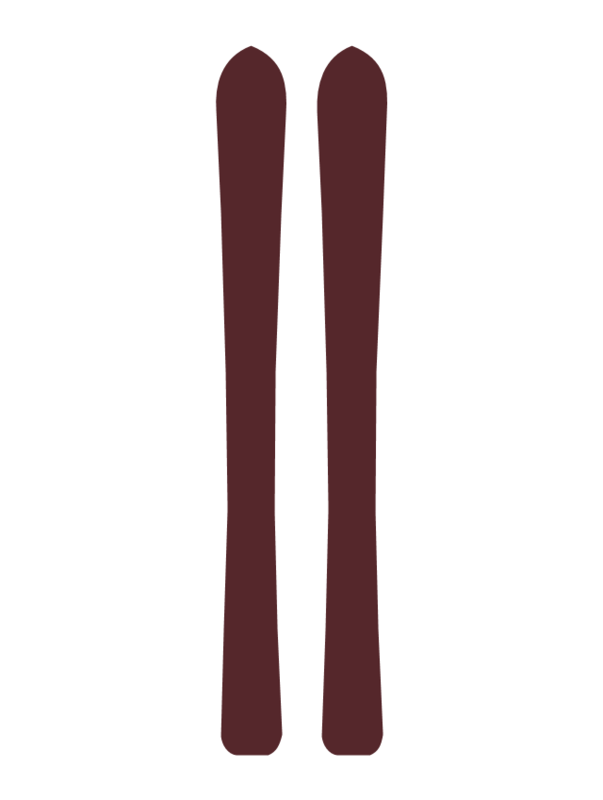 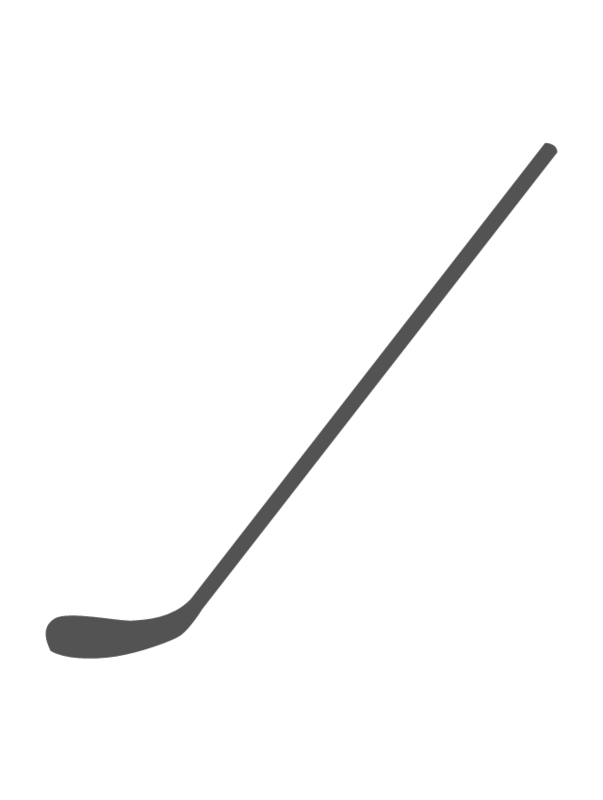 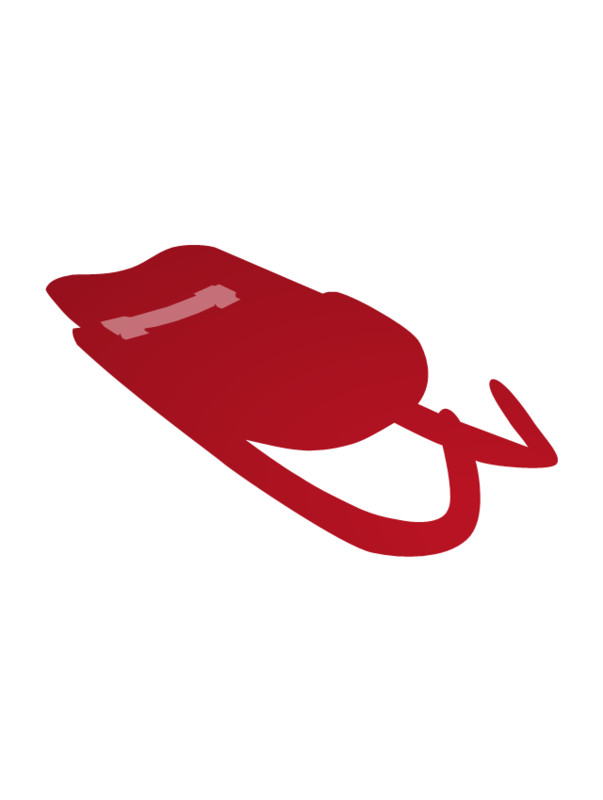 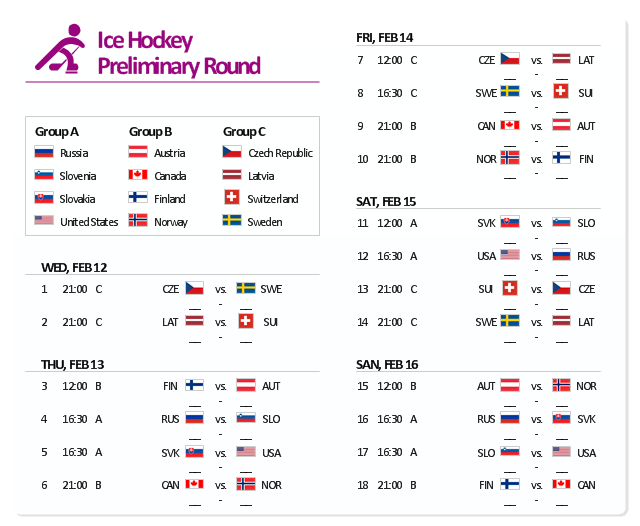 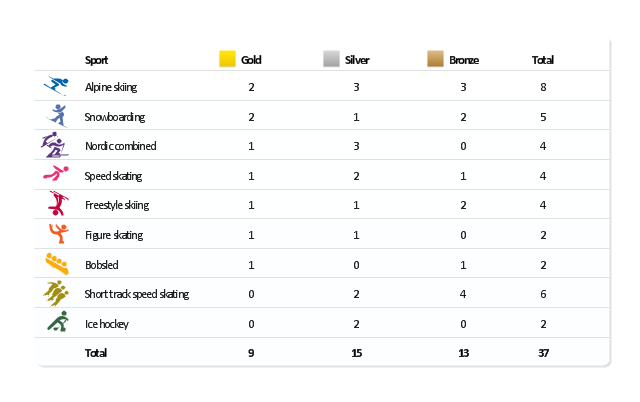 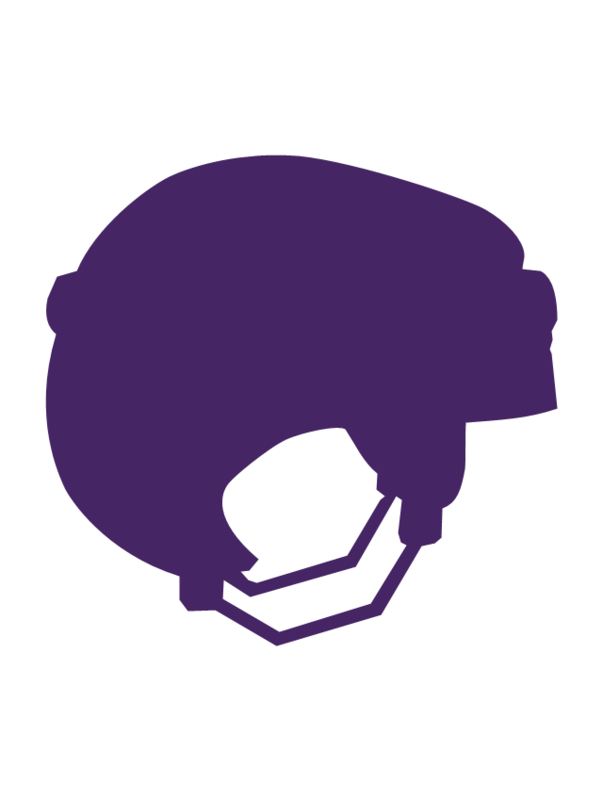 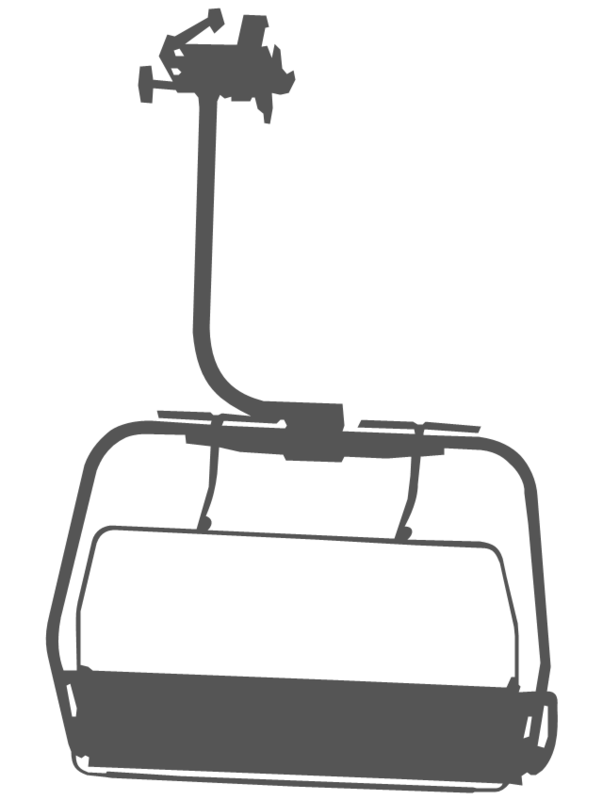 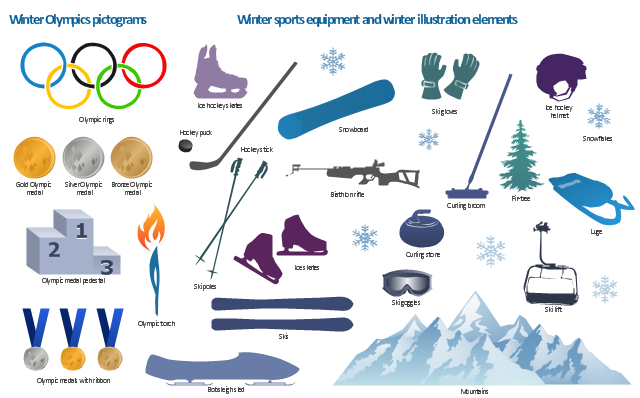 Use it to create your own winter sports diagrams, infographics and illustrations. 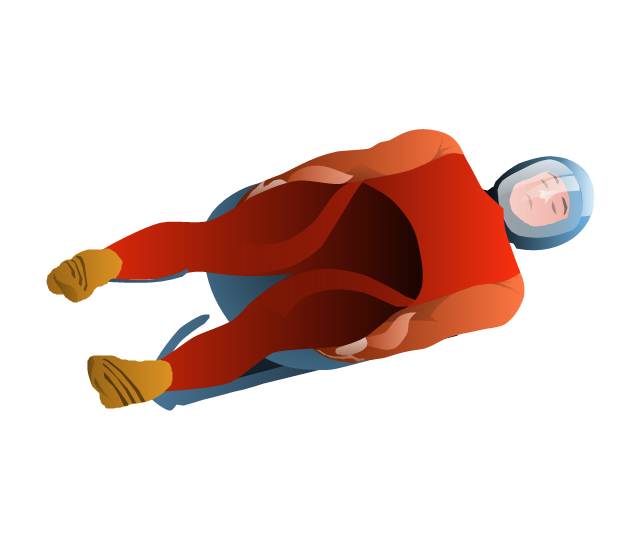 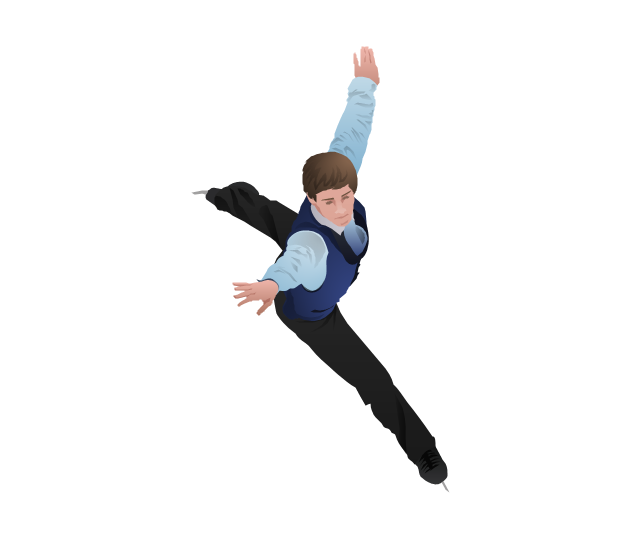 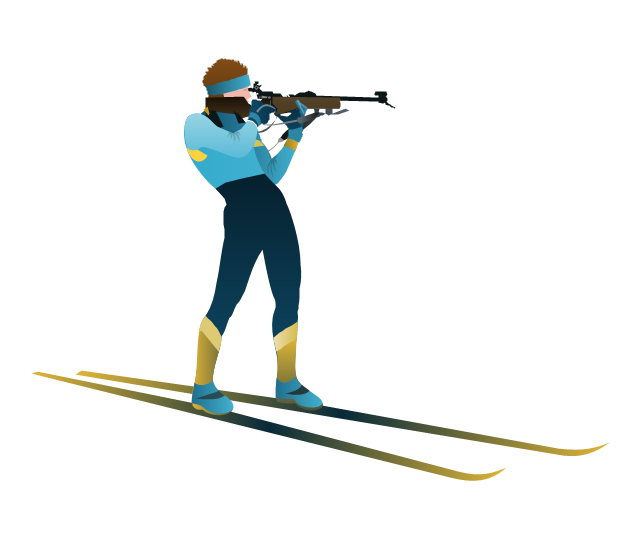 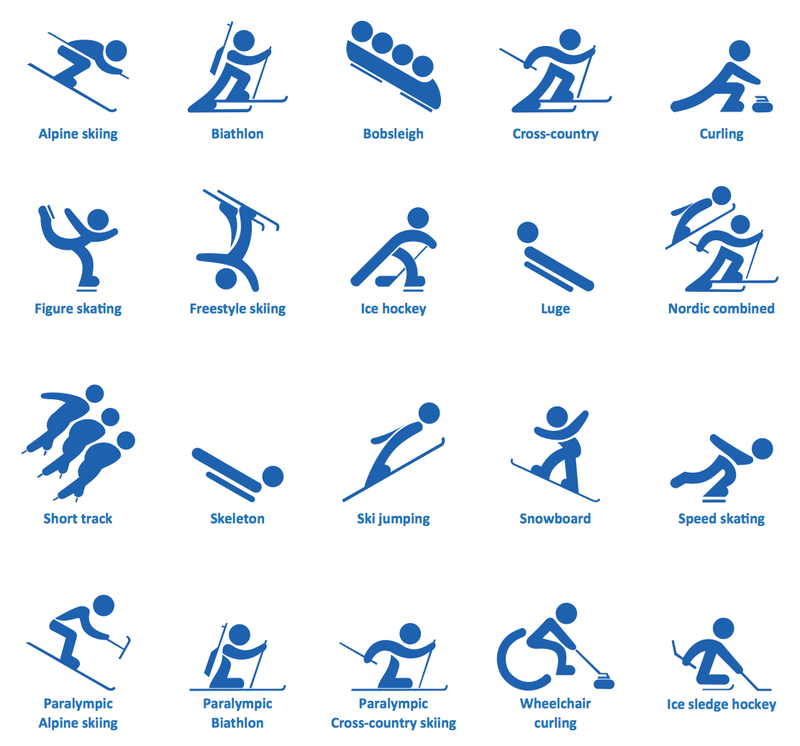 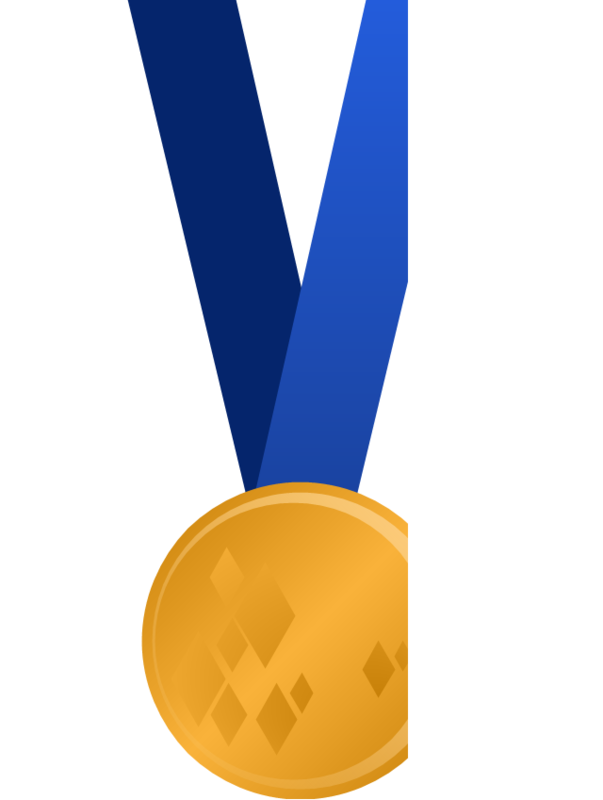 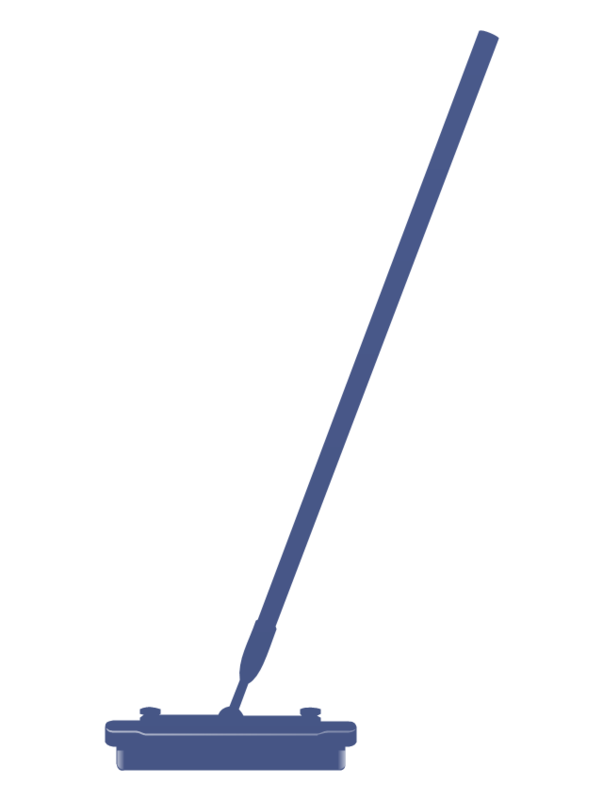 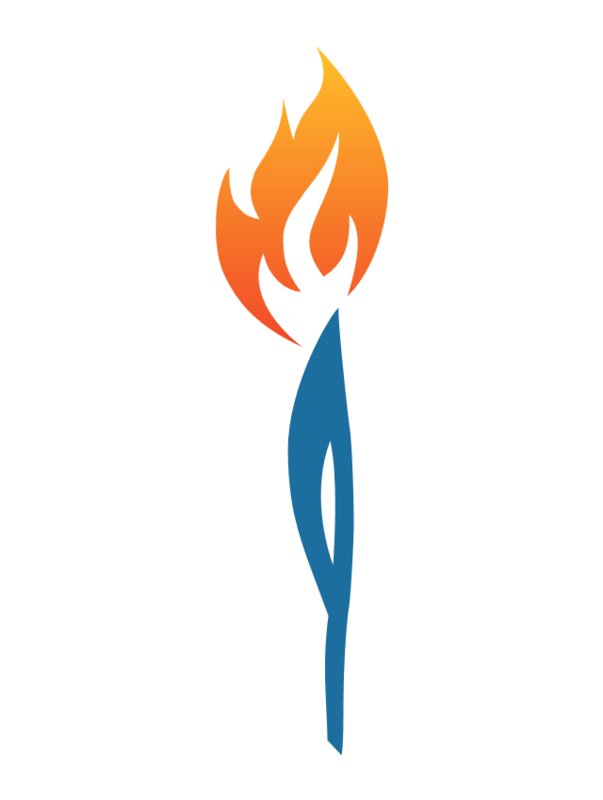 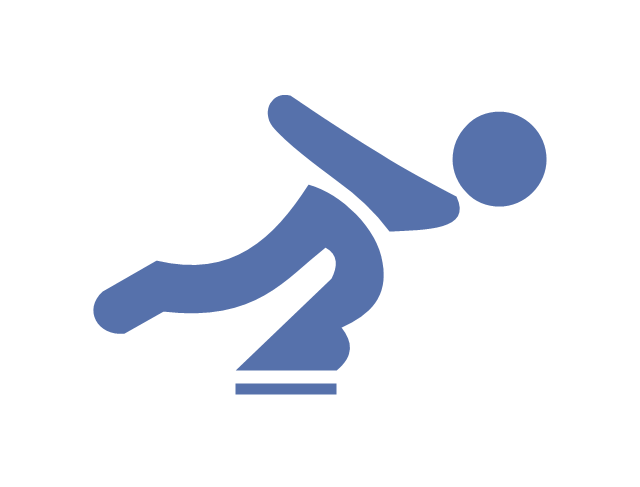 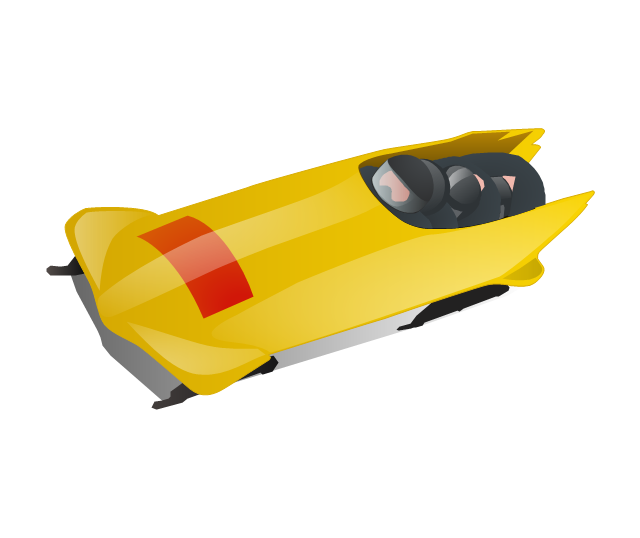 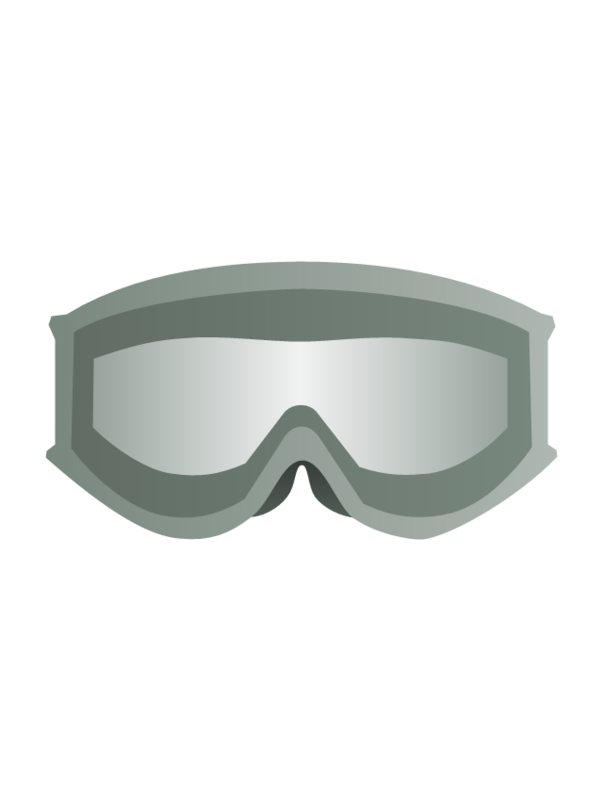 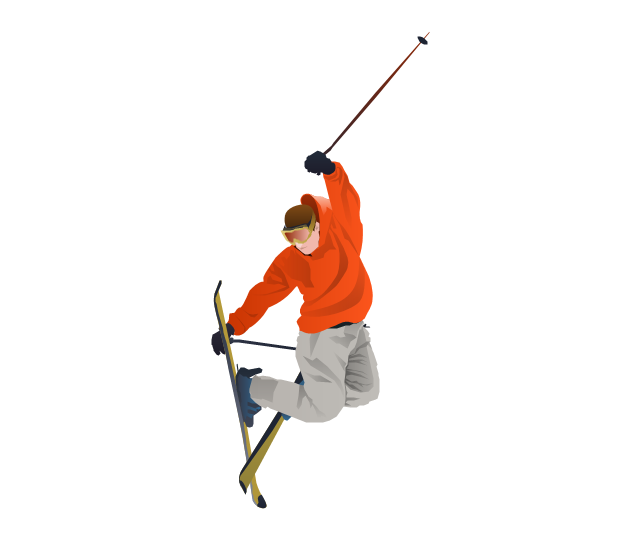 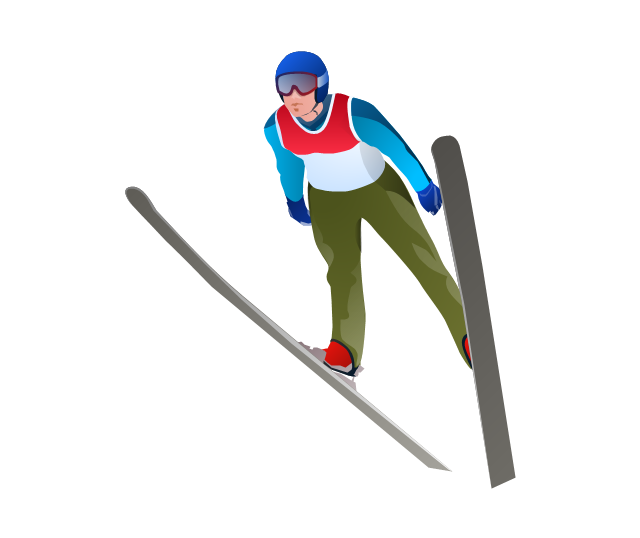 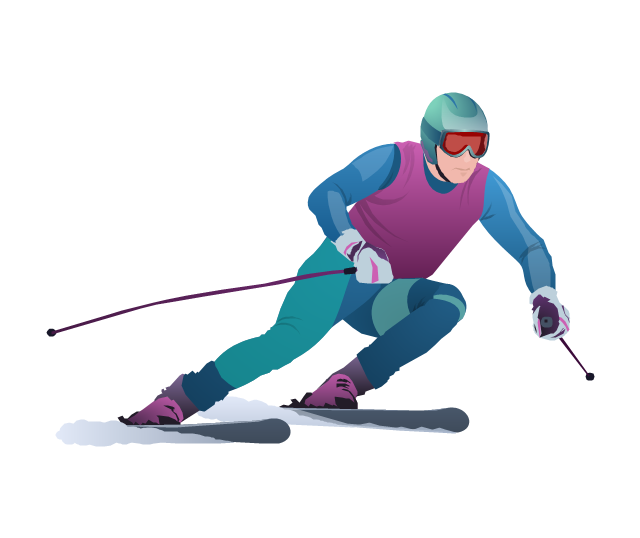 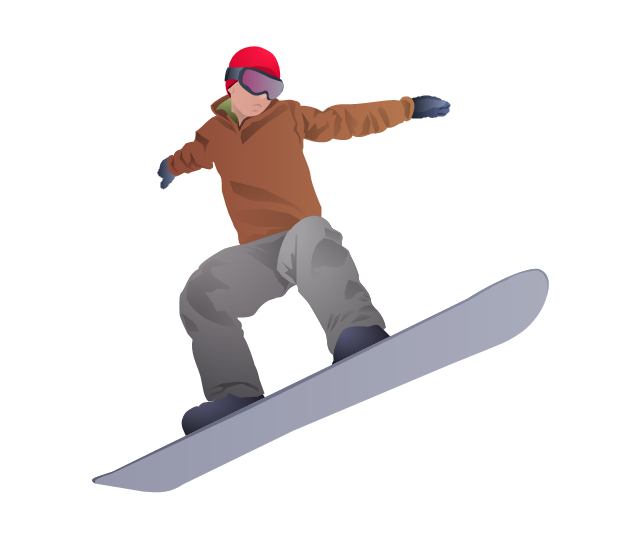 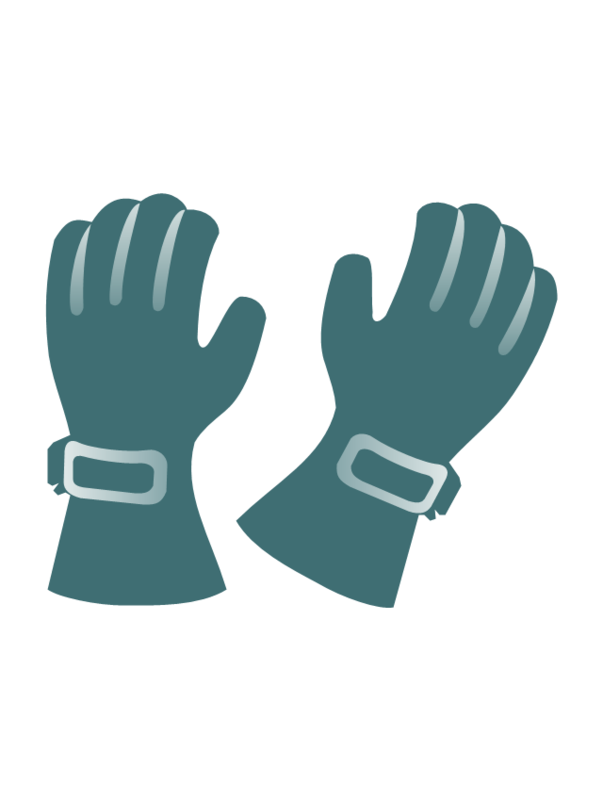 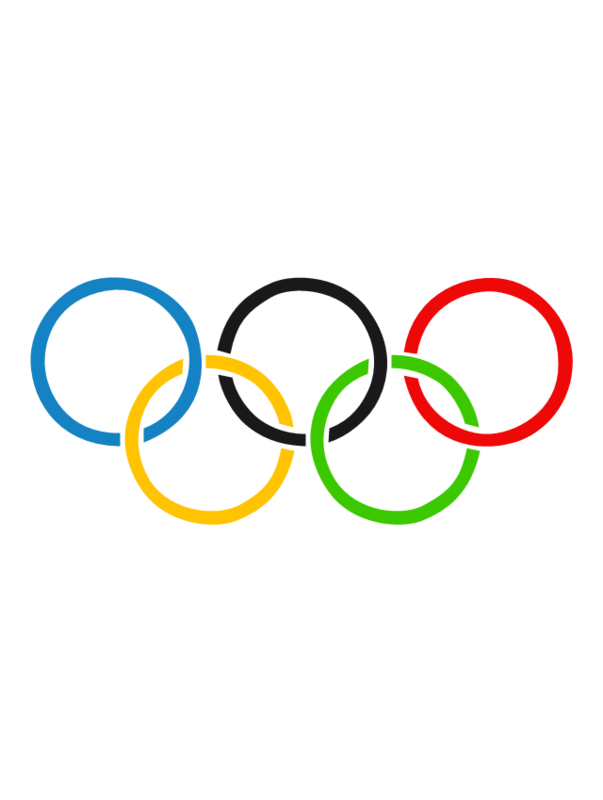 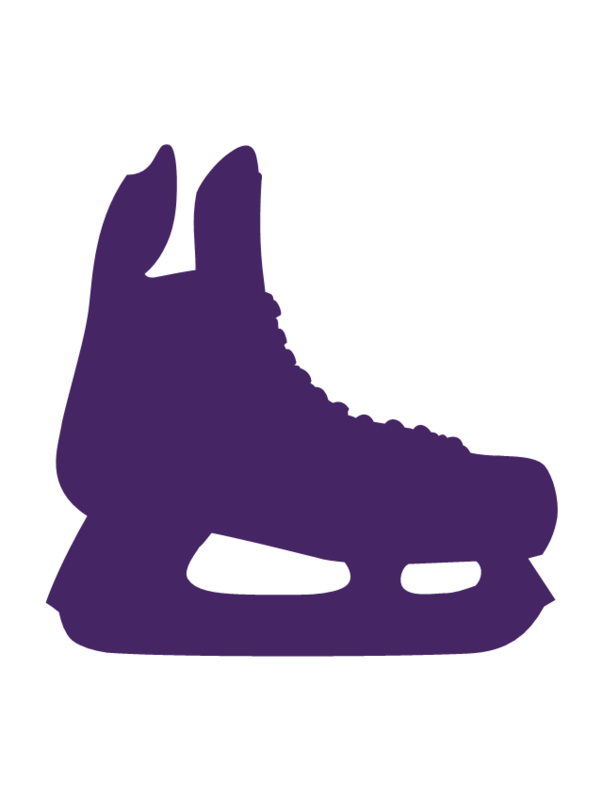 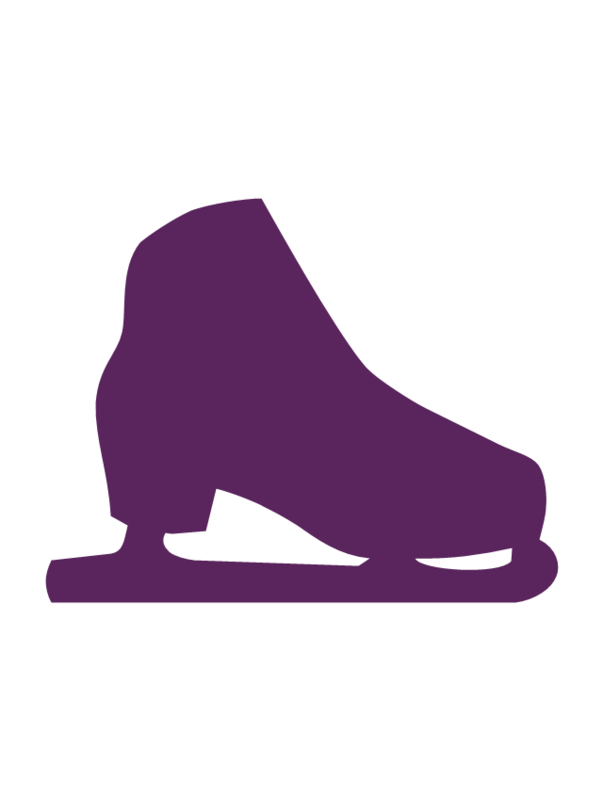 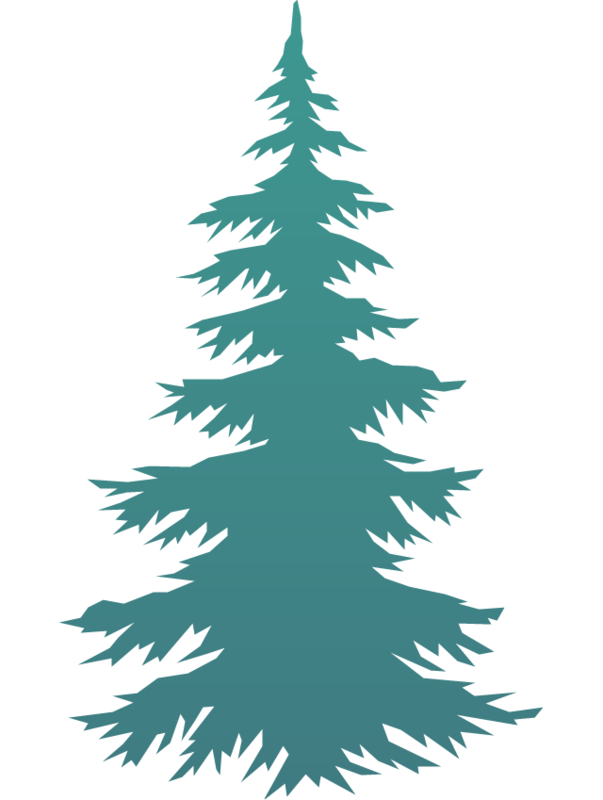 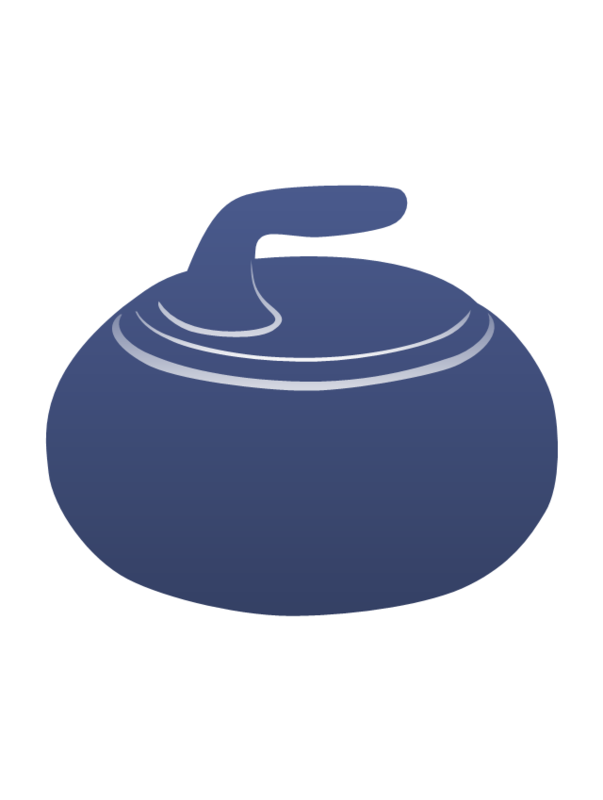 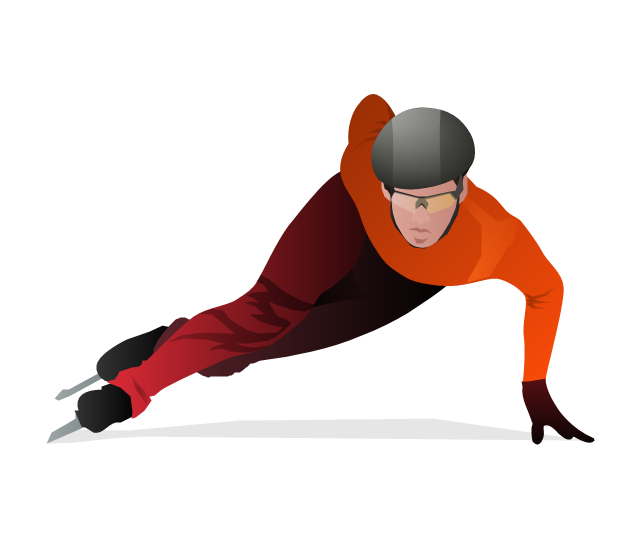 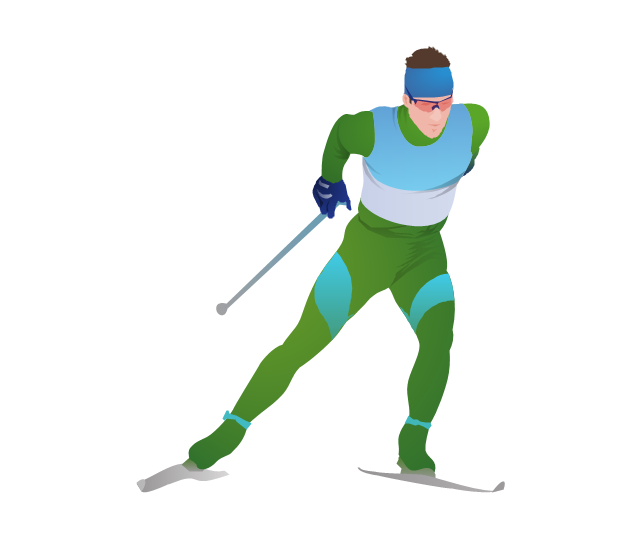 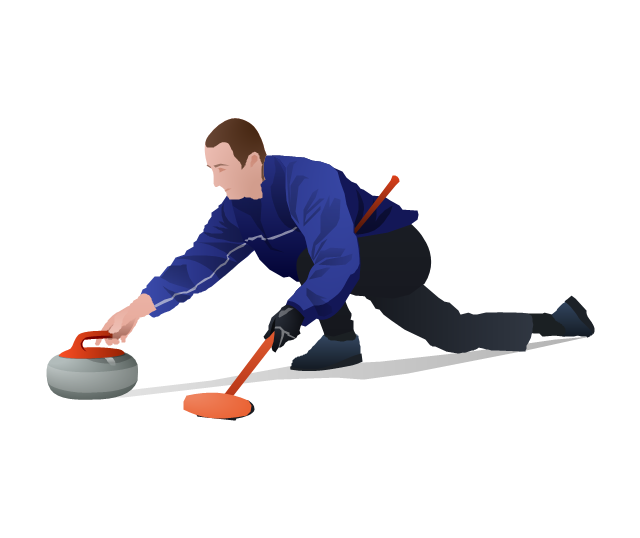 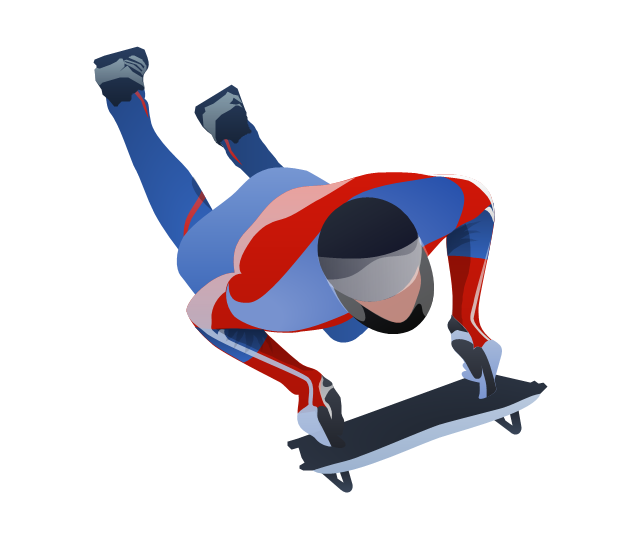 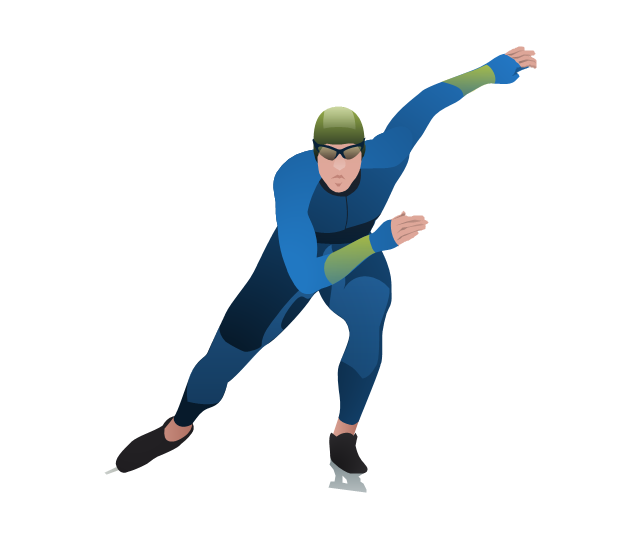 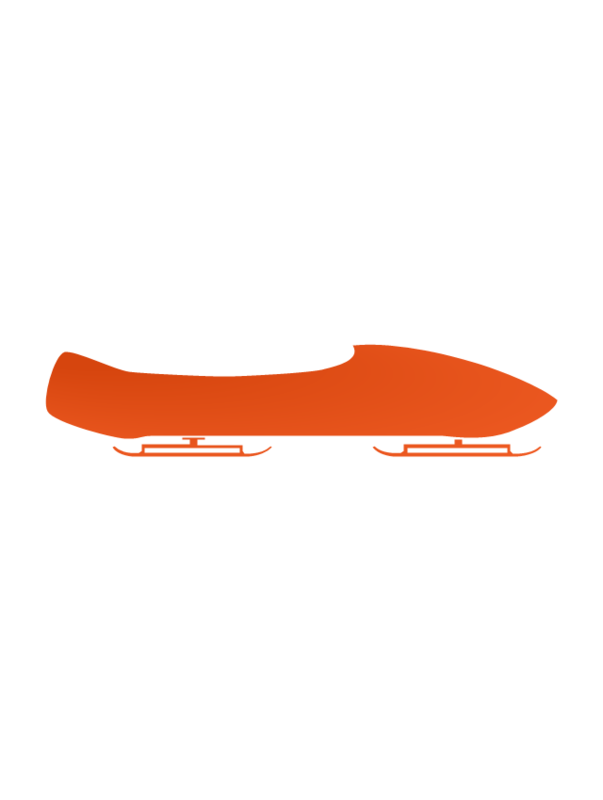 The vector stencils library "Winter Olympics" contains 14 clipart images of Winter Olympics sports.